Direct mail marketing brings you—directly—into your prospects world, creating a significant, meaningful pause in the humdrum (or hectic) day at home or work. Now (with your successful direct mail campaign) you’ve got their undivided attention. There’s less chance of multi-tasking with printed media. With direct mail, you’re as close to stepping into your prospect’s living room as you will ever be, and much closer to a sale than you could get with online-only marketing tactics. When innate human curiosity leads us to sort through our daily mail delivery, a vivid travel brochure, or even a direct mail postcard, can set off fantasy vacation planning reverie. It gets your attention immediately, even when just a corner temptingly juts out within a stack of mail—and it interrupts your day in a good way. Holding a colorful, engaging mail piece in the hand gets prospects busy checking out your website in no time. Direct mail gets better response rates, connects with recipients on an emotional level and ignites action. Your direct mail marries real world vacation dreaming with the digital ease of making reservations online. Oh, the options in designing your direct mail. If budget allows, use distinctive paper texture, weighty cardstock, and/or noticeable rigidity in your direct mail piece, along with those tempting, vividly awesome travel images. 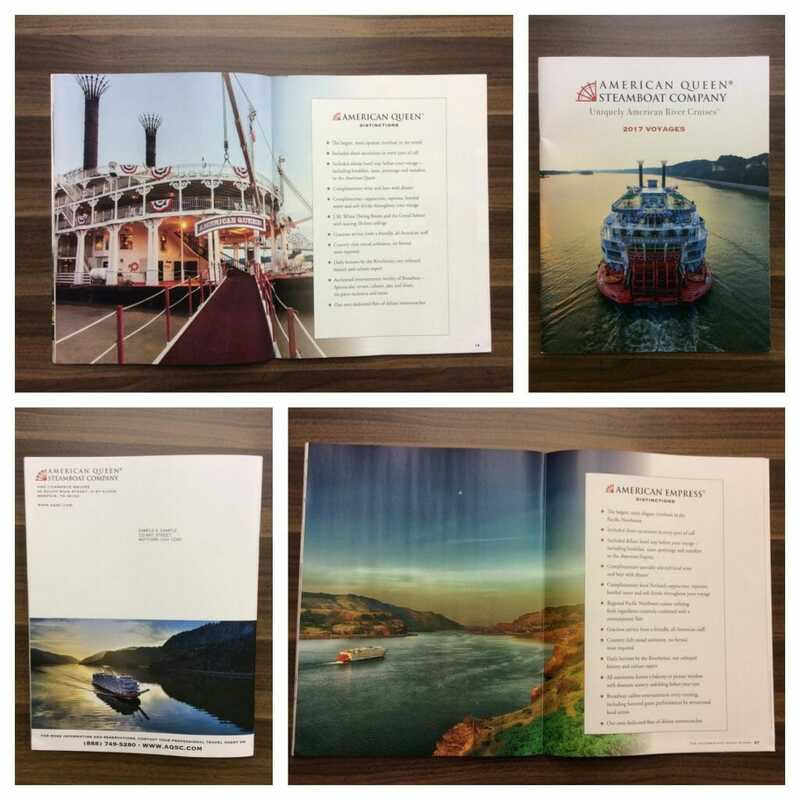 Printed media that appeal to the senses of touch and vision perform best, with format options like brochures, postcards, tri-folds, “slim jim” narrow format catalogs and more. The tactile component and variety of shapes that print marketing offers help the piece stand out in a stack of mail. This type of print marketing increases desirability of the product or service more than online ads or campaigns. It makes the idea of travel more real–simply by stimulating more of the five senses (or different senses) than digital marketing alone does. The relative rarity of postal mail increases the impact of a well-designed and targeted direct mail. Still, reaching the right people with the right message is the key to conversions and to making each printed piece return maximum value. You can effectively pinpoint new prospects by renting a list that conforms to your key demographics from a reputable broker. Leverage print-on-demand technology to test small list segments and refine your message. Existing customer data analysis allows complete personalization of direct mail. 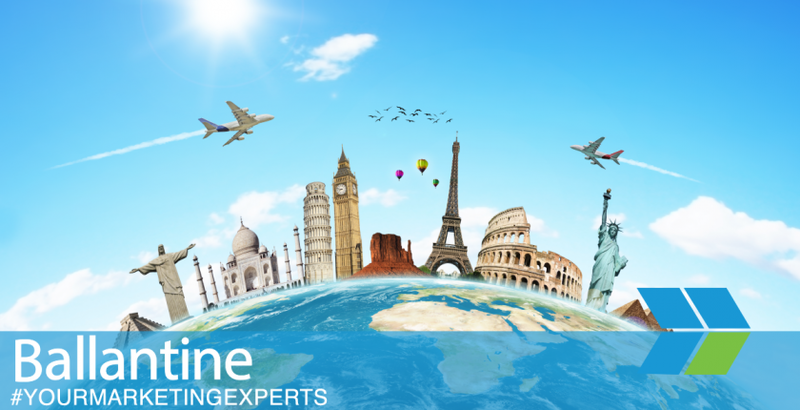 This affords travel and tourism companies the opportunity to focus attention by using the customer’s name in print and custom artwork tailored to the customers travel plans to reactivate existing customers. Whether it’s useful, like a wall calendar, info packed like a brochure or travel eye candy in the form of a postcard, printed items are often saved, referred to again and displayed. This keeps your tours, destinations or travel packages in circulation, providing a continual reminder to the recipient (and possibly family or work colleagues) about your offerings. 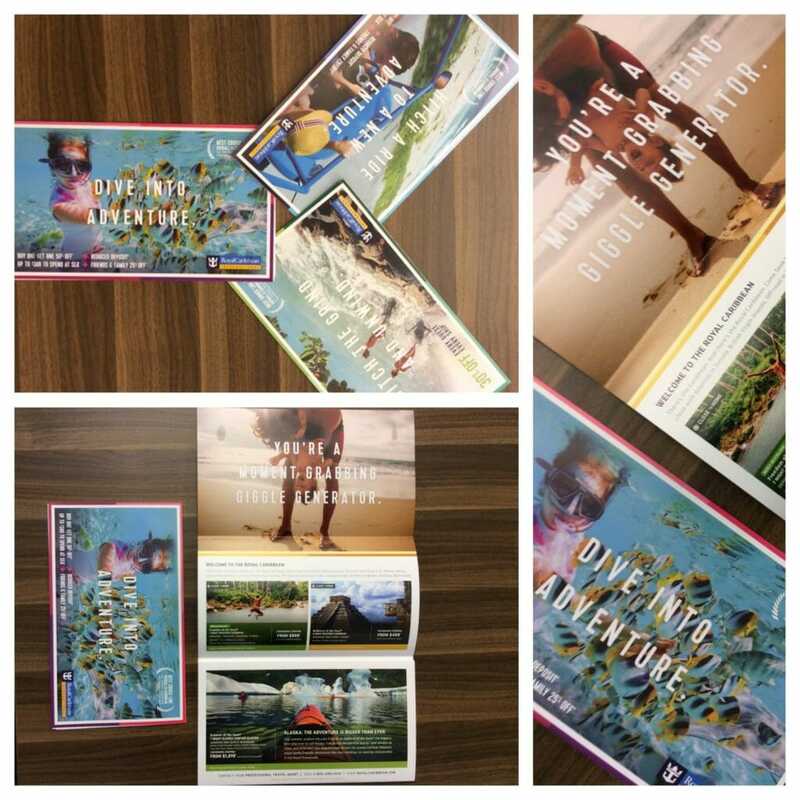 The potential staying power of direct mail strengthens your brand and inspires more travelers to book more trips. We’re not suggesting that you send out direct mail in a vacuum, without online marketing channels in place to back it up. Similarly, online marketing alone can fall a little flat, because online messages often don’t stand out (even with lovely images) from the sea of other websites visited (and email read) in a day. The point here is that direct mail marketing augments your online channels and makes them more valuable. It does so by reaching out and grabbing the prospect, in the uniquely physical way that only direct mail can. Access our expertise to create a high-performance direct mail marketing campaign for your travel business. At Ballantine, direct mail is in our blood. As a family-owned marketing company that successfully integrates print and digital channels, we’ve been a trusted resource in direct mail and travel marketing for over a half-century. Contact us today to get started.